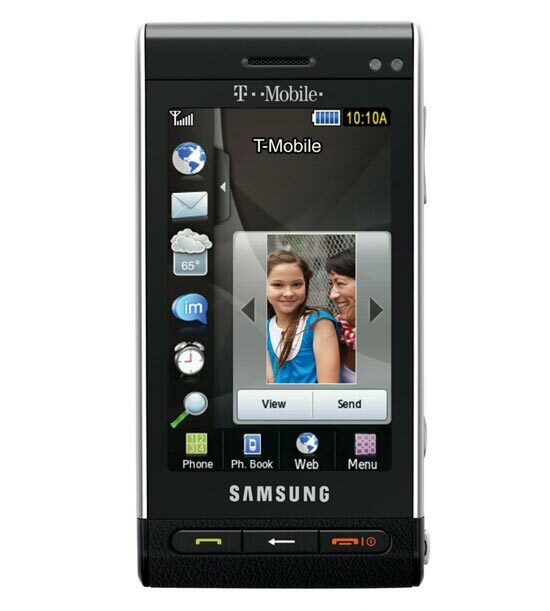 T-Mobile and Samsung have just announced the launch of their latest mobile phone the Samsung Memoir. 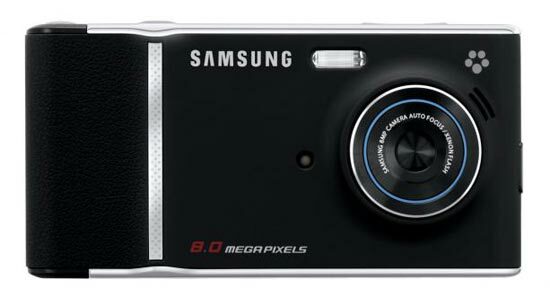 The Samsung Memoir is an 8 megapixel camera phone, with a built in Xenon flash and 16 x digital zoom, it also have 5 shooting modes which puts it up there with compact cameras. It features a full virtual QWERTY keyboard and multiple messaging, including MMS, email, instant message and text, on top of that there is also voice activated dialing, aGPS, stereo Bluetooth and of course 3G. 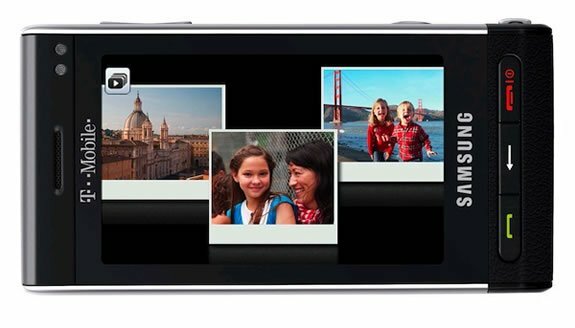 The Samsung Memoir is expect to go on sale around the 25th of February for about $299. 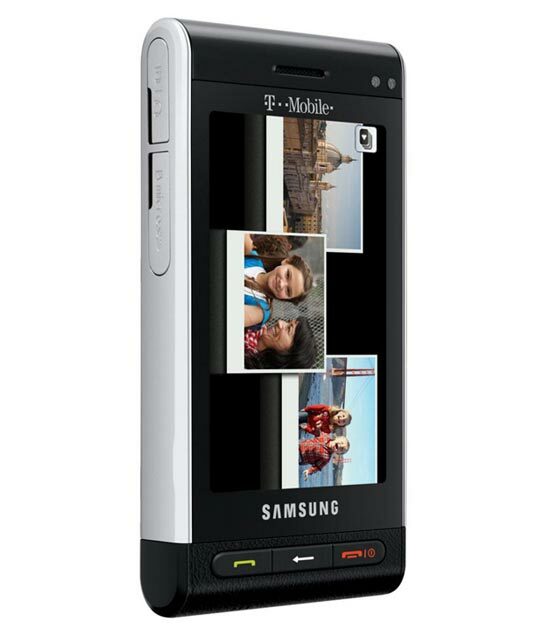 Also our friends over at Gaj-it have got some spy shots of the new Samsung Acme i8910, head on over and check them out.